Bring your own design or just ideas, our exceptionally talented & experienced artists will work with you to bring your ideas to life as art on your skin. All styles & sizes! Duration varies • Call for a free consultation! 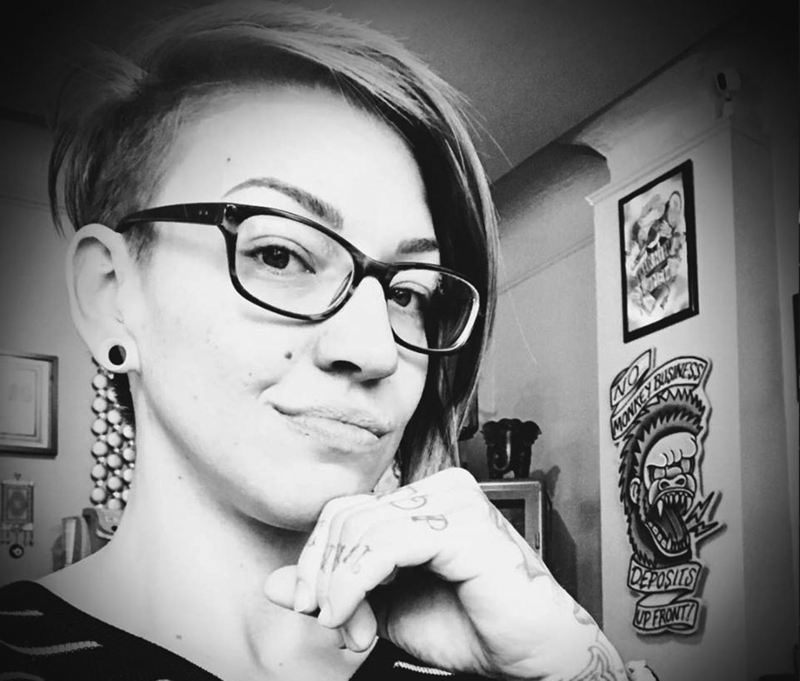 We now offer Permanent Cosmetics, Soft tap and Microblading done by licensed Esthetician and tattooer Jana Homeyer, featuring top of the line Tina Davies pigments, the best in the craft! Each artist tattoos in his own private, doored/walled room. No open floor seating, no gawkers. Comfortable & relaxed atmosphere. Laser treatments also in a completely private room. Duration varies • Starting price $50.00. Book a consult or come by for a quote. Duration varies • Call or come in and see us for pricing! We proudly offer Full laser aesthetic services! Full Body Hair Removal, Melasma, acne, skin rejuvenation/skin tightening,cafe au-lait,age spots, birthmarks, toe fungus,Spider Veins. MD & RN on staff. 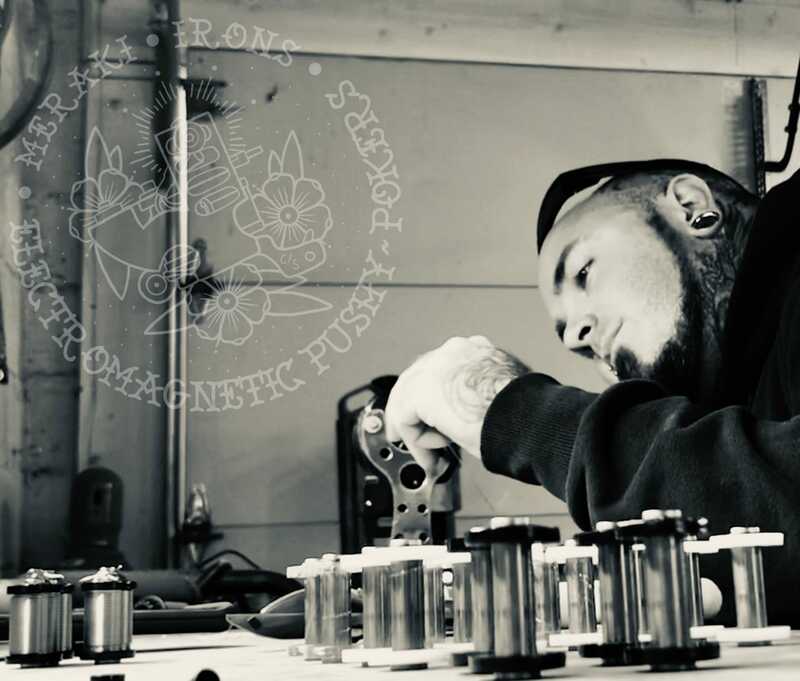 Ryan “Cactus Jack” Clement; Army Combat Veteran, Award-Winning Tattooist, Certified Laser Specialist, and now owner & operator of this unique business. The first one of it’s kind in Colorado! 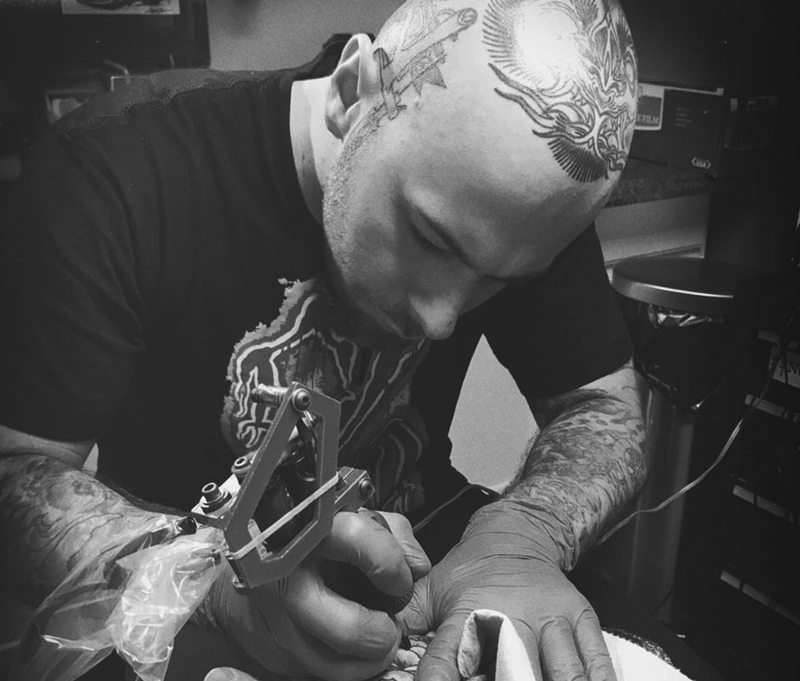 Cactus Jack collaborated this unique “One-Stop All-in-one” vision to the craft by Developing the next level of Custom Tattoo and Laser Aesthetics in 2015. 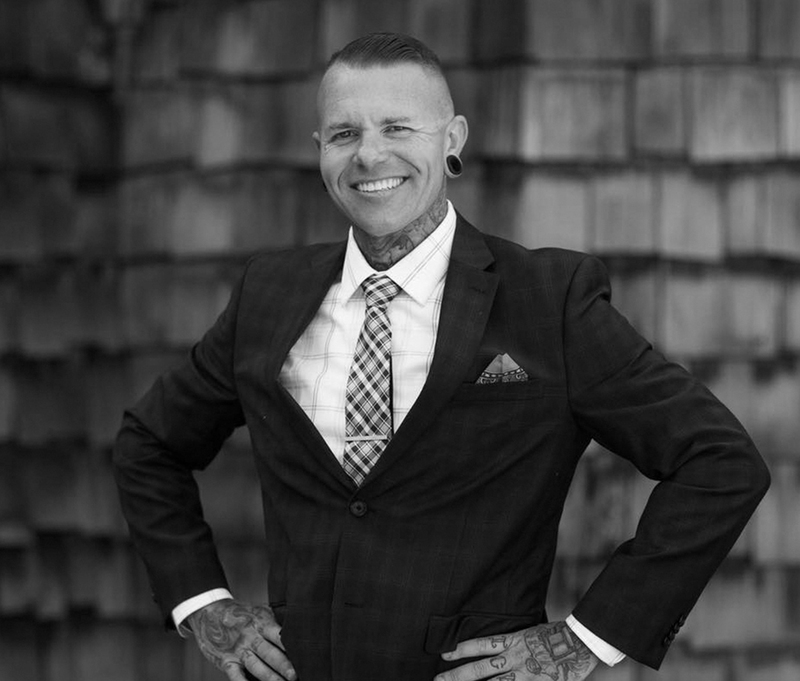 Cactus Jack worked diligently by stepping into the realm of laser aesthetics and advancing himself now for over 4+ years as a Certified Laser Specialist; Second, by combining both Custom Tattooing and Laser Services in one location! After tattooing for 14+ years, masterfully creating Custom, Award-Winning Tattoos, he too is able to remove or lighten unwanted ones as well (Cactus Jack giveth, Cactus Jack Taketh away!) We also offer additional laser aesthetic services such as Laser Hair Removal, Spider Vein Removal, Age Spots, Toe Fungus, Melasma, and Skin Rejuvenation. As of this summer, we are excited to announce that we offer board licenced Permanent Cosmetics to include Microblading, Softap, Skin Aesthetics and Microshading featuring the finest in Permanent Cosmetics to Castle Rock! let us help put your best face forward! 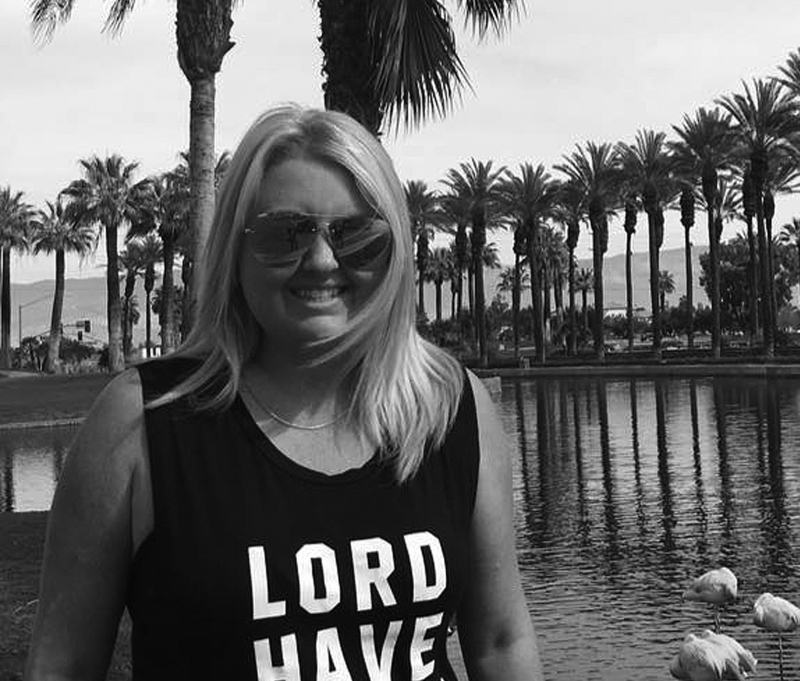 Our incredible team of Artistic talent begins with our Tattoo Artists Brian Billmaier, Alex Meekin and Jana Homeyer, With Laser Aesthetics and Hair Removal done by Jorie Ullrich. Our Medical Direction for Laser Aesthetics is facilitated by Dr. Kathryn Guggenheim. For any questions or booking, feel free to give us a call, 720-361-2723 or email us! Info@crtattooandlaser.com, we look forward to helping you and yours with the absolute best! “Come in a Client, Leave as Family” Cheers!